There are plenty of tour operators in Taiwan, but it was OWNRIDES that captured my attention. It is an online platform where tourists can book private drivers for tours, airport transfers, and long distance trips. The platform is simple and easy to use, and what set it apart from others is that I get the freedom to customize our trip! This comfy family car and that friendly face took us around Taiwan for two days! Booking a trip with OWNRIDES is super easy. My two custom trips were confirmed in just a few minutes! All you have to do is to go their website, choose a city to explore, select from the prepared Private Tours or you can make your own Custom Trip like what I did, and the price will be provided instantly. You will then be matched with a suitable driver, and you'll pay the driver at the end of your trip! OWNRIDES provides the option to book an English-speaking driver. It may sound not important before your trip, but I truly appreciated it when we were there. Rock, the driver assigned to us, can communicate in English very well. I think this is one of the reasons why our trip went smoothly; no language barrier and no misunderstanding, plus the fact that Rock is a good person and he treated us like his family the whole time! You know how much I love plotting my own journey whenever we travel, and I'm so glad that I also had the freedom to do that with OWNRIDES. For our day trip in Taichung, I made our full day itinerary and plotted it in the Custom Trip option. Too bad it was raining non-stop. Our camera got wet, thus the water blots! But still, this place is so beautiful! Chun Shui Tang: Where the world-famous bubble tea was first made! 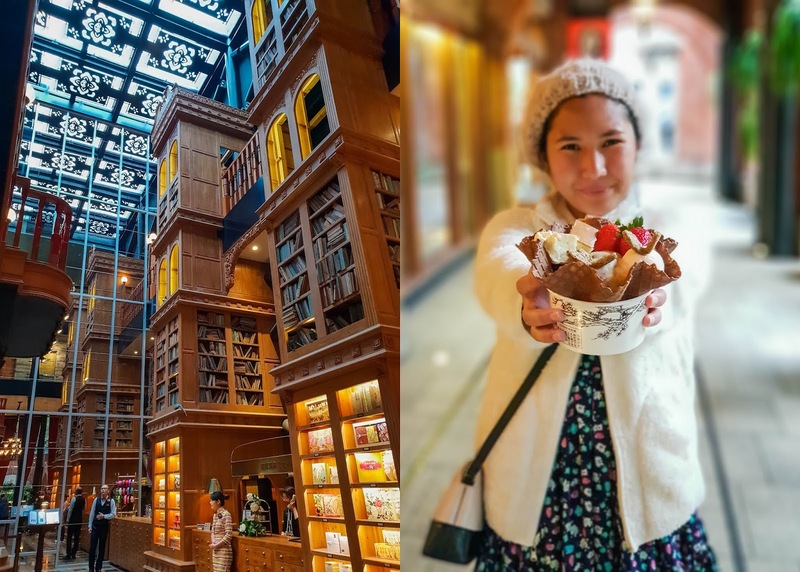 Miyahara: A popular dessert shop in Taichung selling too pretty to eat ice cream sundaes! Rainbow Village: A village of colorful houses painted by veteran Huang Yung-Fu. Another thing I love about OWNRIDES is flexibility. 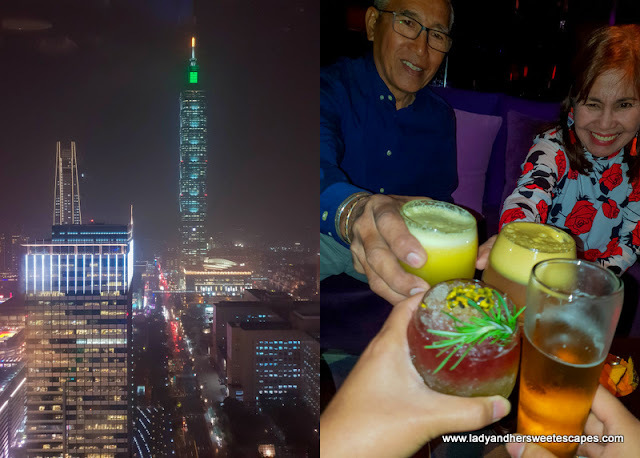 Our drop off point was supposedly at Taipei 101, however, my impulsive-self decided to take the family for some pre-dinner drinks at Yen Bar in W Taipei. Hence, I asked Rock if he can drop us off in W hotel instead, and he agreed despite the short notice! I initially planned to travel to Taichung by train, but upon seeing that it would cost almost the same as booking a customized trip with OWNRIDES, I knew it is a good decision to settle with the latter. And with the service that we received from Rock, I cannot emphasize enough that we got more than what we paid for. He drove us from town to town safely; he was also our driver for our Taiwan Northern Coast tour, by the way. 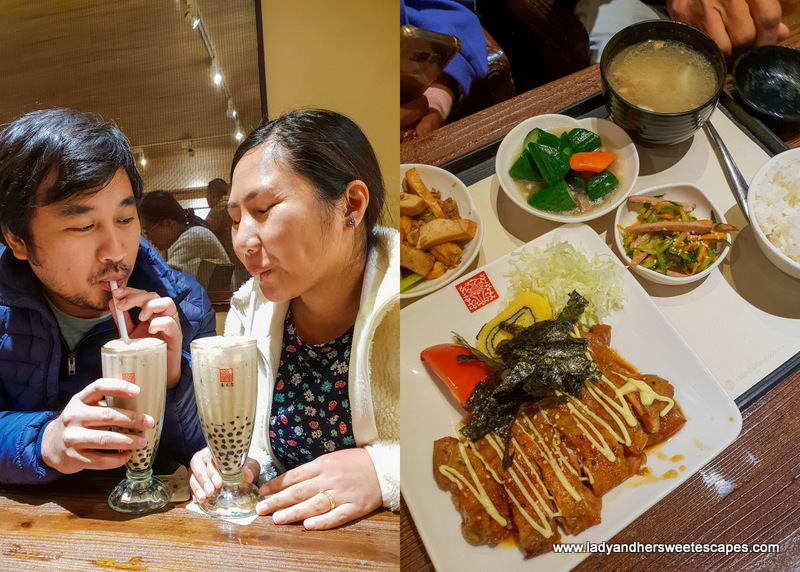 He provided insights on the country's top attractions, prepared bottled waters, raincoats, umbrellas, and heat packs in his car, and even gave us warm milk tea! Saying that he took care of us is an understatement. What a way to end the long day! Happy to see the parents smiling and looking fresh after a full day of exploring! 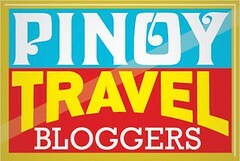 I know this wouldn't be possible without the convenience brought by the customized tour! Tour price: It is fairly calculated based on the fuel cost, toll, and the length of your trip. To give you an overview, we paid 5429 TWD for our Taichung tour and 4808 TWD for our Northern Coast tour which I tweaked the last minute. I'll talk about it in the next blog posts. Stay tuned!